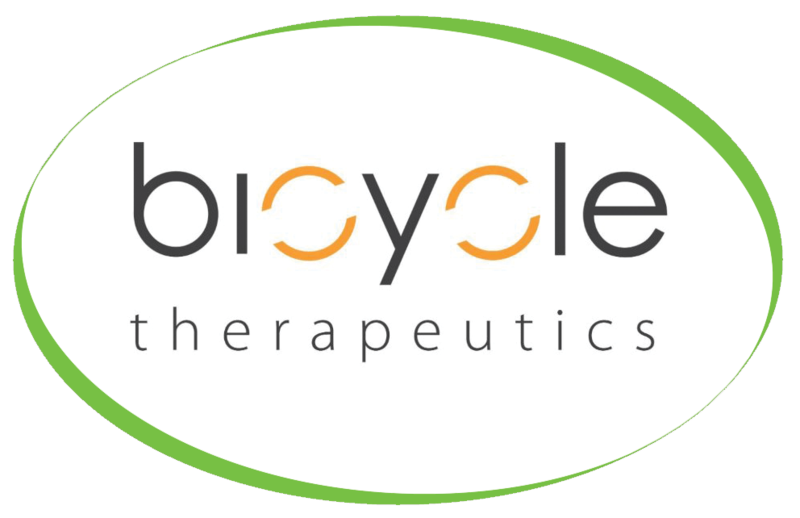 Bicycle Therapeutics is pioneering first in class therapeutics to treat cancer and other debilitating diseases based on its proprietary bicyclic peptides (Bicycles®) platform. Bicycle Therapeutics have recently purchased a Jura Giga X7c, Fridge Unit & Water Cooler, these have all been placed on a lease agreement to spread the payments out into small monthly amounts. Along with the machine Bicycle Therapeutics have also purchased our popular Caffe Velluto Gourmet Beans, Cleaning products and a Brita Purity Filter, this filter will be monitored and maintained by us, meaning one less thing for the customer to worry about.